We install new and restore existing hardwood timber floors all across Melbourne and have the best prices. Timber flooring is becoming increasingly popular throughout Melbourne (and indeed beyond). It has a timeless classic appeal to it like no other flooring; it’s versatile, easier to clean and maintain than carpet, allows for area rugs if desired, beautiful patterns and parquetry can provide for stunning detail in any room type and size. Laying floorboards is the most popular option because it gives a wonderfully unique feel without being distracting. Each board has unique lines and grooves from the tree used to make it. However, the floorboards, just like other types of wood flooring, must be laid properly and in the correct conditions. Laying timber flooring must begin with preparing the sub-floor. Done properly, this will help ensure your new floor will look great and not move and buckle over the years. The sub-floor first needs to be cleaned. This means dusting and getting rid of anything that could interfere with the actual floor. Air humidity can quickly cause floor installations in Melbourne to result in a damaged floor. At Hartnett Flooring, we know how to deal with this so that it won’t be a problem. First, we ensure the floor and sub-floor are clean and dry. The actual floorboards themselves must be naturally acclimated to the environment in which they are to be installed, which means that moisture and temperature levels will be equivalent. The final installation should ideally take place when the room temperature is between 18℃ and 28℃ and relative humidity is 30-60%. For floating floor installations, the proper shock-absorbing underlay is very important as it provides and even base for the floor and helps dampen floor noise. Call us now or use our contact form for a free consultation. Our friendly, professional staff are ready to help. Thanks for this information – very useful. 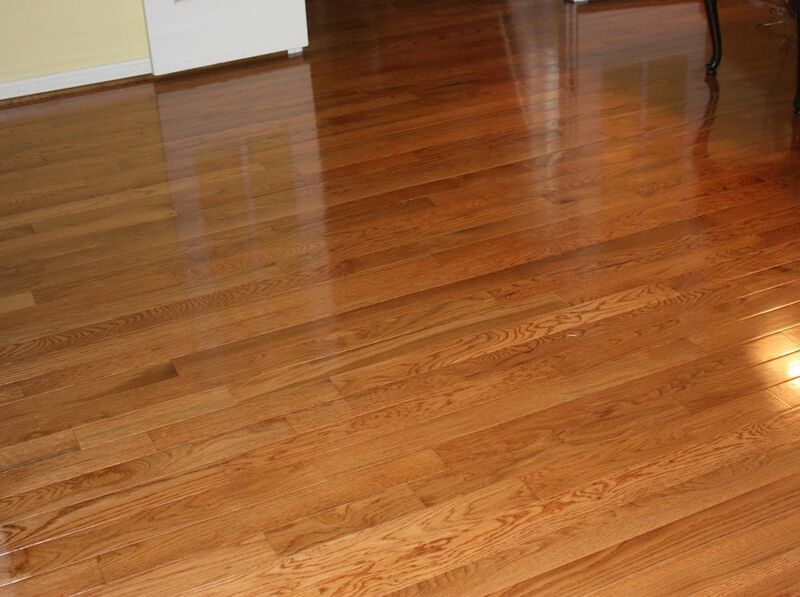 Hardwood floors really do look great, but I mostly like them because they’re so much cleaner. I have asthma and haven’t had an attack since I ripped out my carpet and polished the floorboards underneath it.